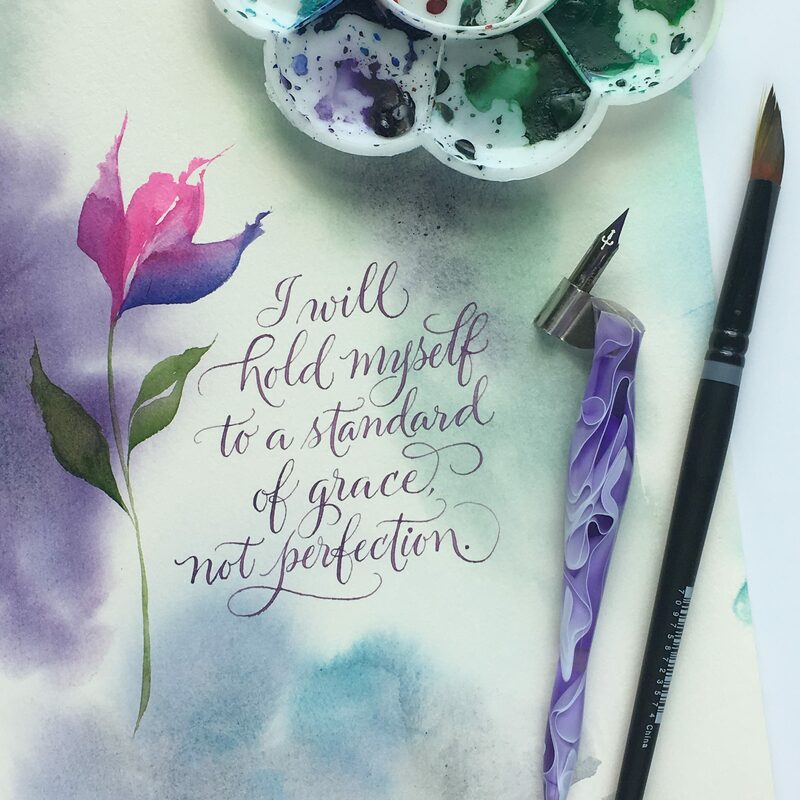 Calligraphy Crush offers a unique opportunity for advertisers by presenting both a broad reader demographic and direct market concentration. Please request a media kit using the form below for further information. Please fill out the form below to receive Calligraphy Crush’s media kit. Send Me the Media Kit! 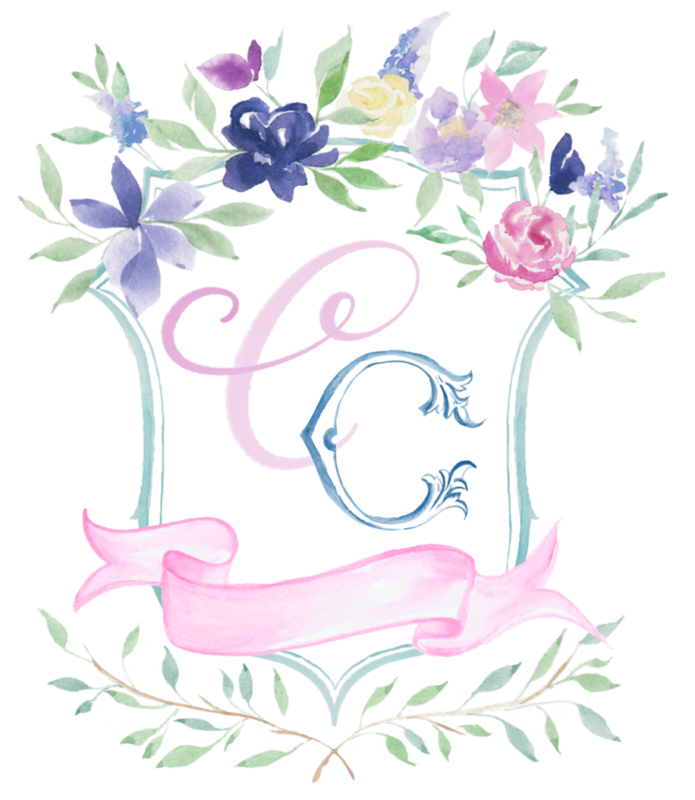 Calligraphy Crush is a digital magazine dedicated to the artistry of modern calligraphy, traditional calligraphy, hand lettering, watercolor illustration, stationery, and all things enhanced with writing. To inspire, educate, and entertain through stories about artists and entrepreneurs who use their lettering talents to bring joy to others and themselves through beautifully-written words, designs, and illustrations.